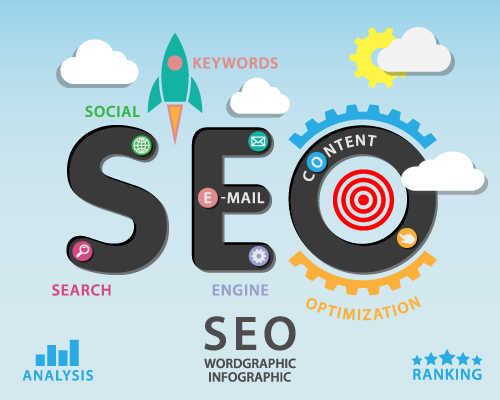 The purpose of a successful Search Engine Optimization campaign is to increase your website’s visibility and drive traffic to your website by improving your placement in top search engines like Google, Bing, and Yahoo. 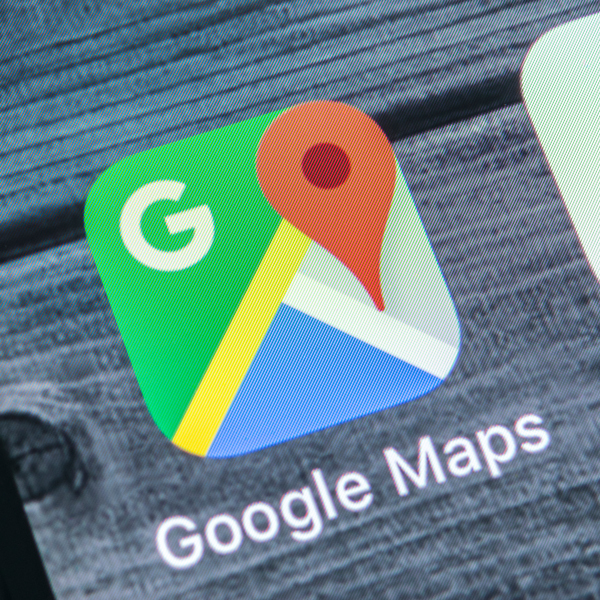 Google implements algorithm updates regularly, which means that the SEO landscape is evolving every day. What worked yesterday may not work tomorrow. When a dedicated marketing team handles your SEO, you’re guaranteed to stay ahead of the curve and capitalize on potential clients. Choose the Right SEO Company. Choosing the right SEO company is crucial to the success of your business. Choosing the wrong SEO agency will result in a waste of time and money in addition to missed potential leads and clients. 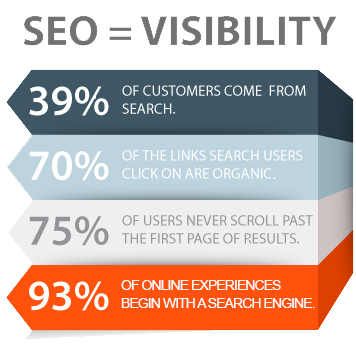 The fact is, there is no quick and easy solution to SEO. You can’t pay a cheap SEO company for their services and expect positive results. Today’s SEO is an extremely labor-intensive process. There are no shortcuts. If you seek results and want to be ranked at the top of the major search engines, only a strategic, multi-prong approach is going to help get you there. Anything less and you are spinning your wheels. Digital Marketers Who Understand Real Estate. We have specialized in SEO for Real Estate for over 17 years with powerful results. Working with some of the largest real estate brands in the country, focusing specificity on search engine optimization for real estate. Although real estate SEO is more competitive and has some unique challenges, many of the steps involved in ranking a real estate website are the same as traditional website marketing. Here are some of the areas of digital marketing that are crucial for real estate search engine optimization. 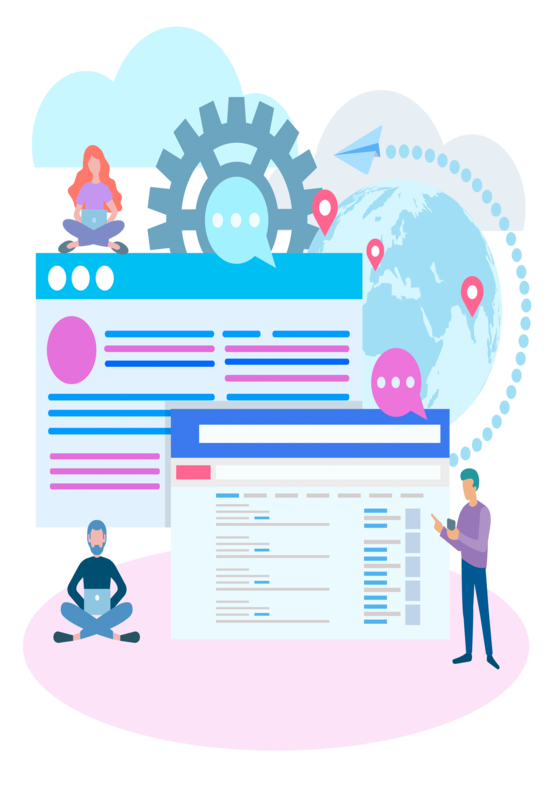 Prospective customers are looking for your business online, and by optimizing your local search listings, you will increase your chances at bringing in new customers directly to your business. Get Started With Our Award Winning Real Estate SEO Plan Today.